Our range of products include Magnesium Chloride Hexahydrate, Manganese Sulphate Monohydrate, Mercury Chemicals, Mercury Acetate, Mercury Chloride and N Methyl Pyrrolidinone. We are engaged in providing a wide spectrum of Magnesium Chloride Hexahydrate. Offered products are admired by the customer for their nontoxic nature, long shelf life and accurate formulation. Apart from this, this offered product is used as a source of magnesium ion in chemistry and molecular biology applications and offered to the clients at very affordable rates. To furnish the diverse demands of our valued clients in the best possible manner, we are involved in offering an extensive range of Manganous Sulphate Monohydrate. Offered products are processed by taking of optimum quality ingredients. In addition to this, these chemicals are highly appreciated in the market for its optimum purity, compositional accuracy and high effectiveness and used primarily in feed additives. Being a patron-centric firm, we are engaged in offering a quality approved the range of Mercury Chemicals. These are the chemical element with the symbol Hg and atomic number 80. Offered products are widely used in electrical instrumentation industry, vacuum pump, manufacturing mercury rectifier equipment, measurement, and control apparatus and in the lighting industry. 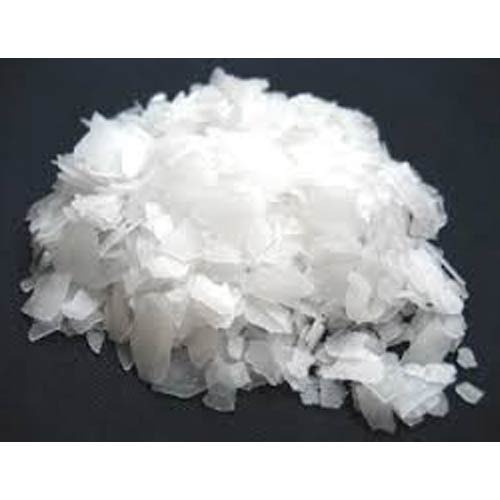 With our enormous industry experience and knowledge of this domain, we are involved in offering a broad assortment of Mercury Acetate in the market. Offered ranges are used in the manufacturing of medicine and as a catalyst in organic synthesis and used in activating and reversing any oxidation process in various chemical industries.